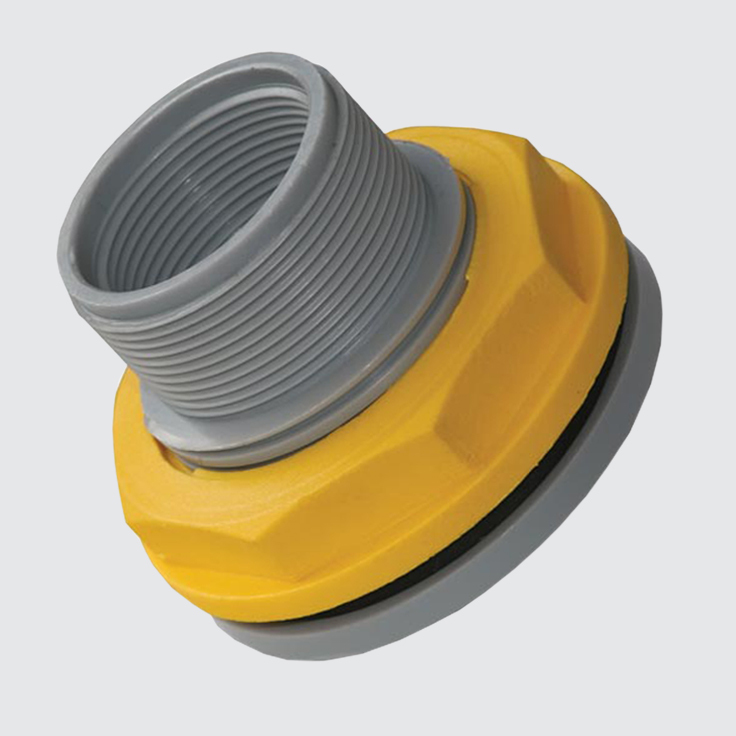 JoJo’s range of tank connectors. 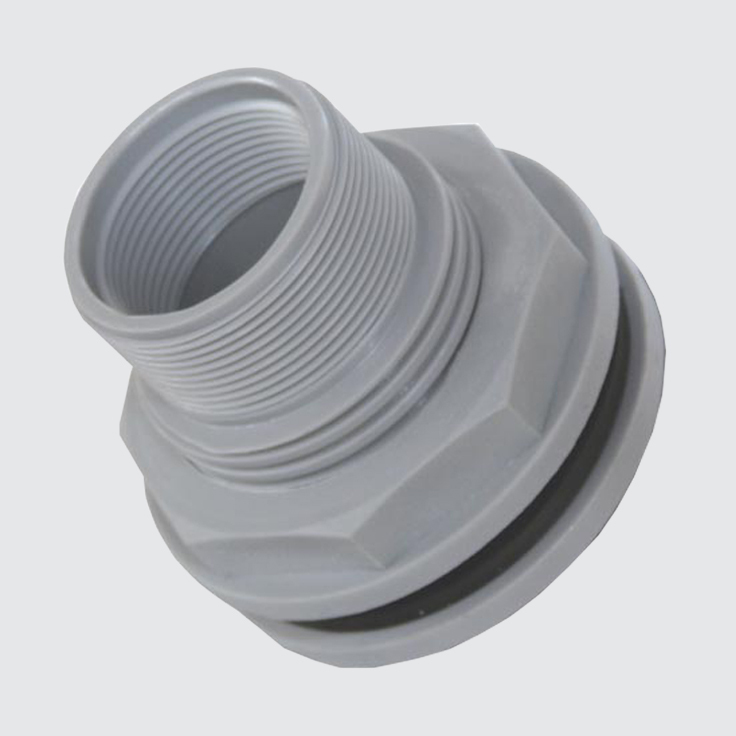 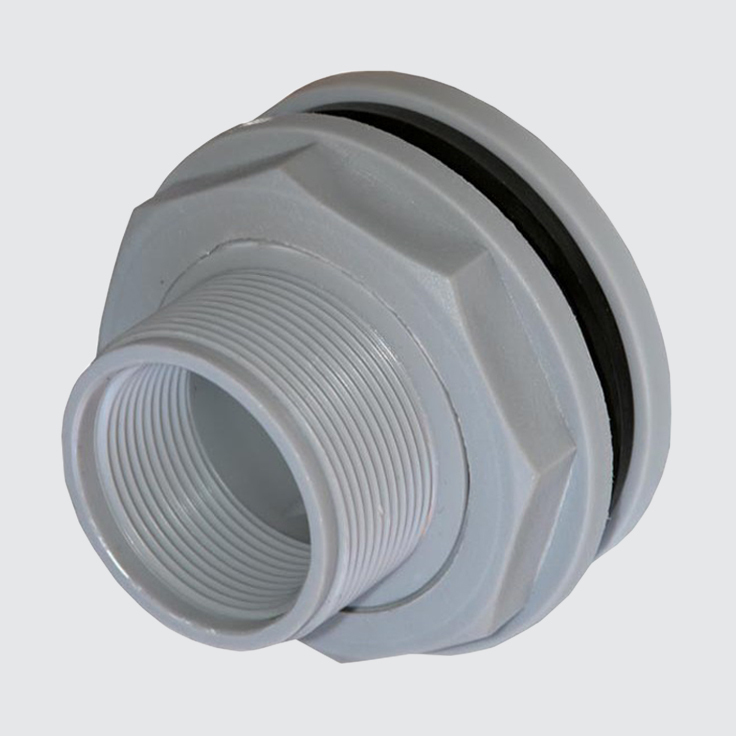 JoJo’s wide range of tank connectors can be used to extend the performance and versatility of our storage tanks. 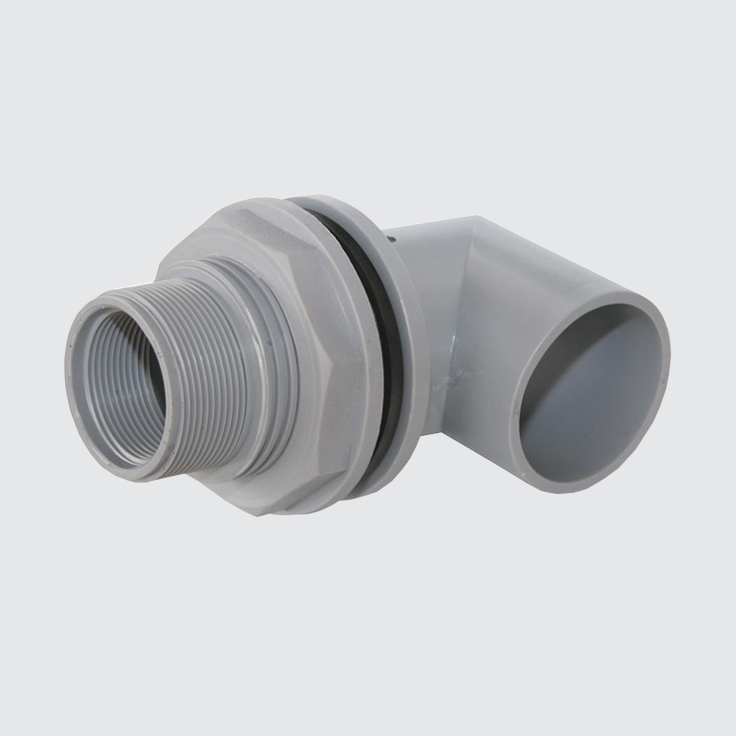 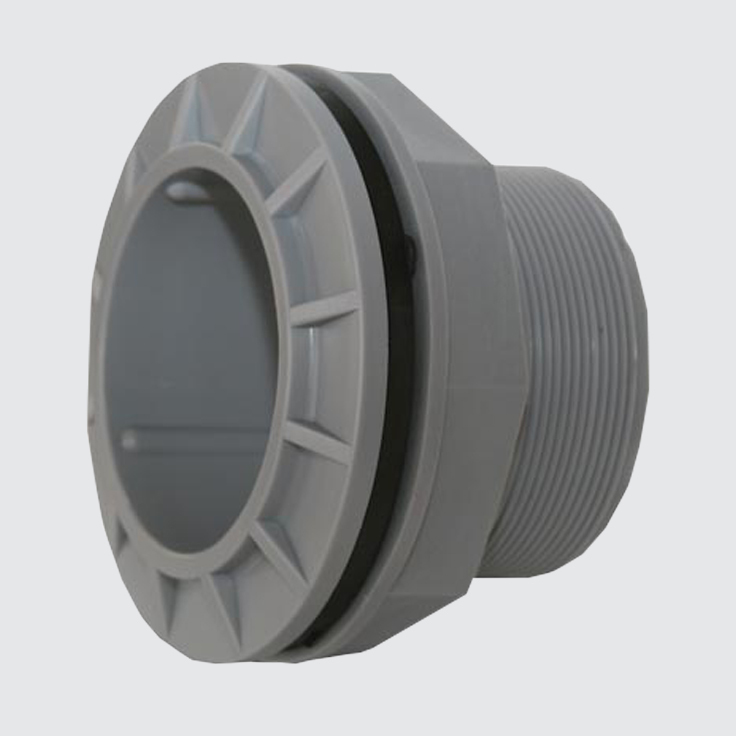 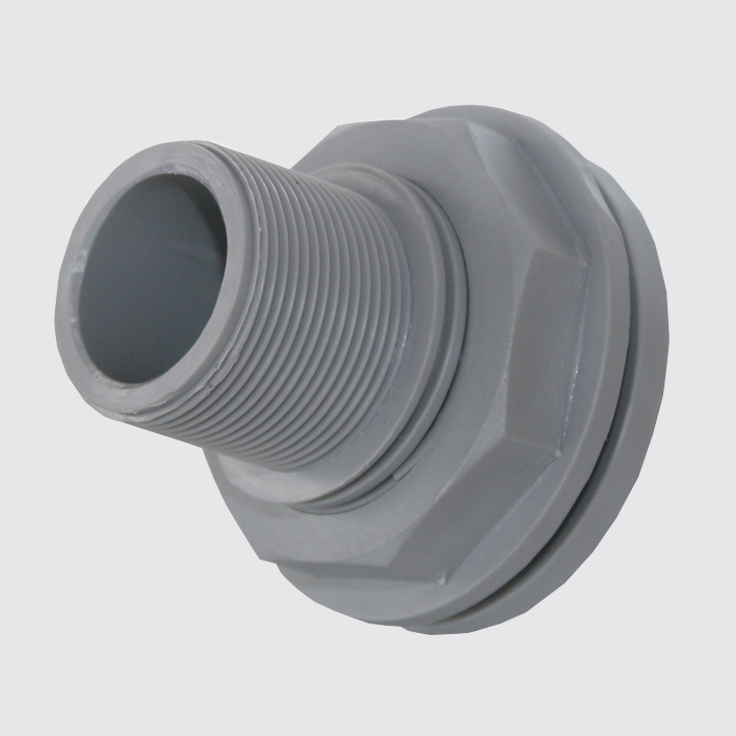 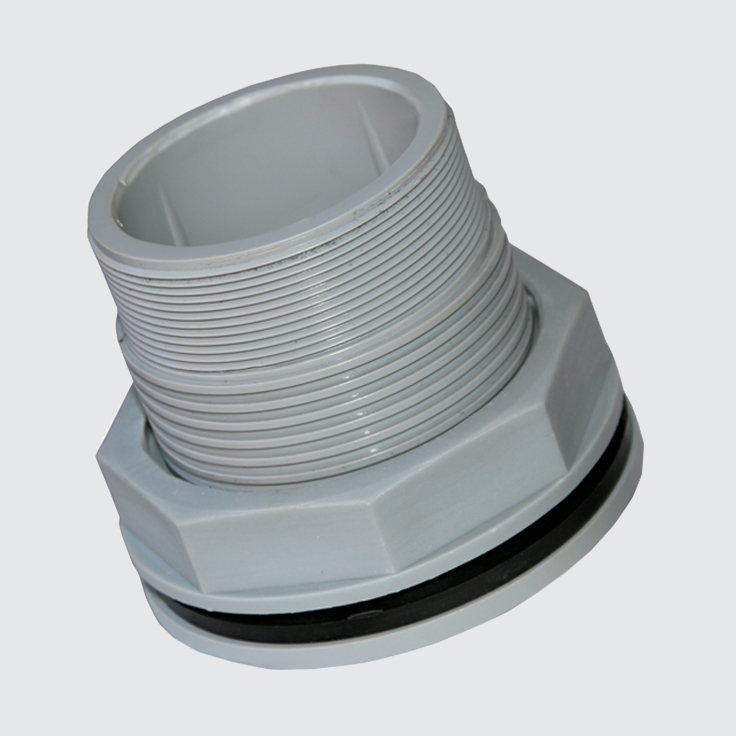 Different sizes and types are available to suit various applications.